The neverending story is coming to its epilogue. 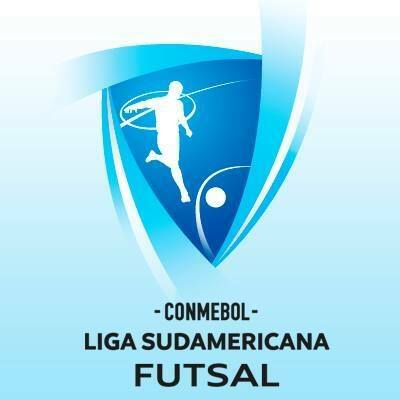 As reported in June by CBFS the CONMEBOL Futsal Liga Sudamericana finals for both categories A and Under 19 is going to be played in China on August 18th and 19th. Now we could get more details on the conclusive act of the brand new competition, whiich unfortunately had to wait a long time to have a final date set, something not so unusual in south american competitions fixtures. The Chinese city of Chongqing, based in the homonymous province, will host the challenge under the organization of the private company Quanzhou Upright Sports Development Co., Ltd.. Now we just have to wait in order to find out the finals games venues and kick-off times. We have to remind that Argentina (baptism of fire for new head coach Matias Lucuix) and Brazil have reached the chance to play for the title as winners of their respective zones tournaments: click here for more details.. This won't be the last "clash" between the South American futsal queens as more friendlies are scheduled to happen in September in Brazil (Desafio das Américas in Porto Velho and Manau on 23rd and 25th as just announced by CBFS) and Argentina (Rosario on the 28th and San Juan on 30/9 as reported by Pasion Futsal).